Most of us don’t live on the waterfront, but that doesn’t mean we don’t like to walk on the beach, fish from a dock or launch our boats into the great wet beyond of Puget Sound. Public parks are some of our best access points to the water — saltwater bays, freshwater lakes as well as some of the most beautiful rivers in the world. Now we hear that the Legislature has asked the Washington State Parks and Recreation Commission to consider how to cut 23 percent out of the budget for state parks. I addressed the issue in a story in Thursday’s Kitsap Sun. I’m not prepared to say how much the state parks budget should be cut in light of the state’s financial crisis. But I’d like to point out that closing or “mothballing” state parks will cut off some of Washington residents’ most important accesses to the water. This comes at a time when outdoor recreation remains one of the more affordable activities — unless you just stay home and watch TV or play video games. I know there are some serious programs that the Legislature is trying to preserve and probably some frivolous programs that can be cut. I just hope nobody believes that any of our parks won’t be sorely missed. Download a list of parks considered for transfer to other agencies (PDF 40 kb). 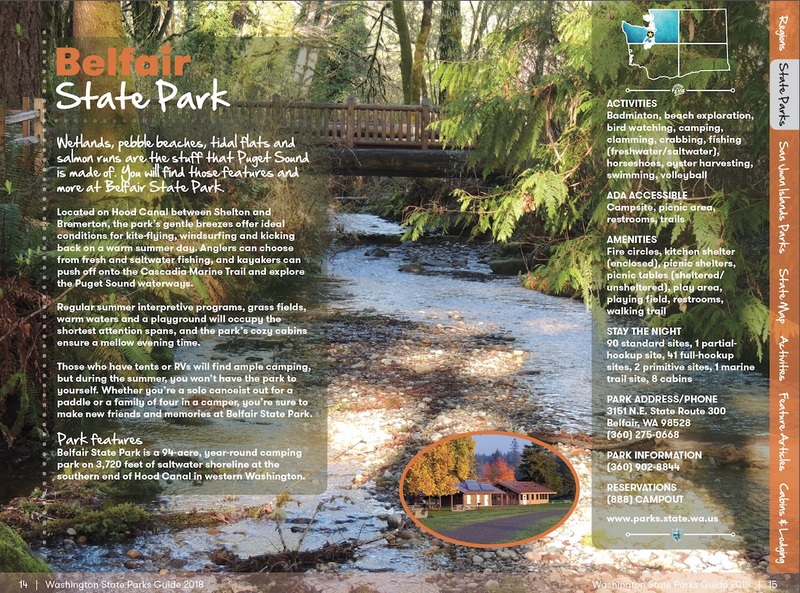 Download a list of parks considered for mothballing (PDF 56 kb), along with information about expenses and visitation. For details, including possible selection criteria, download the report from parks planners (Item E-5 in this Word document).